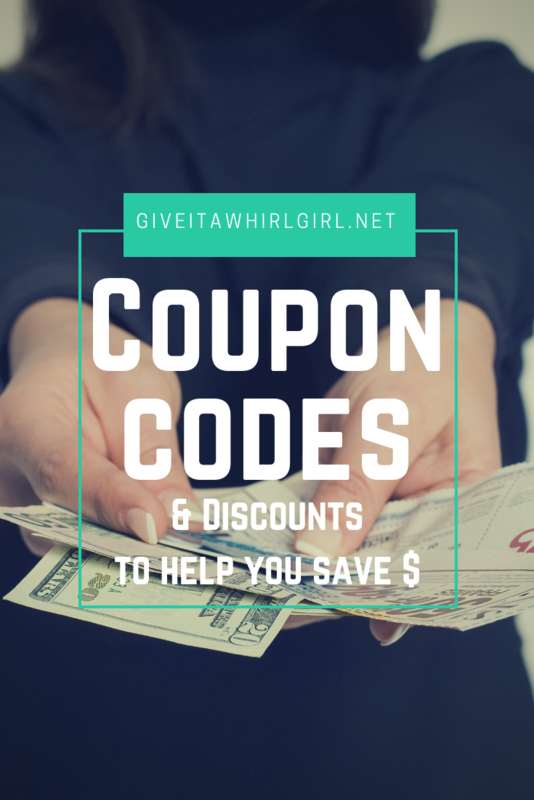 Coupon Codes & Discounts On Food / Groceries To Help You Save Money – Give It A Whirl Girl To The Rescue! Hello to all and welcome to my blog post that is all about saving you some money. Today I am sharing some special coupon codes with you. These coupon codes will help you save on food & groceries. 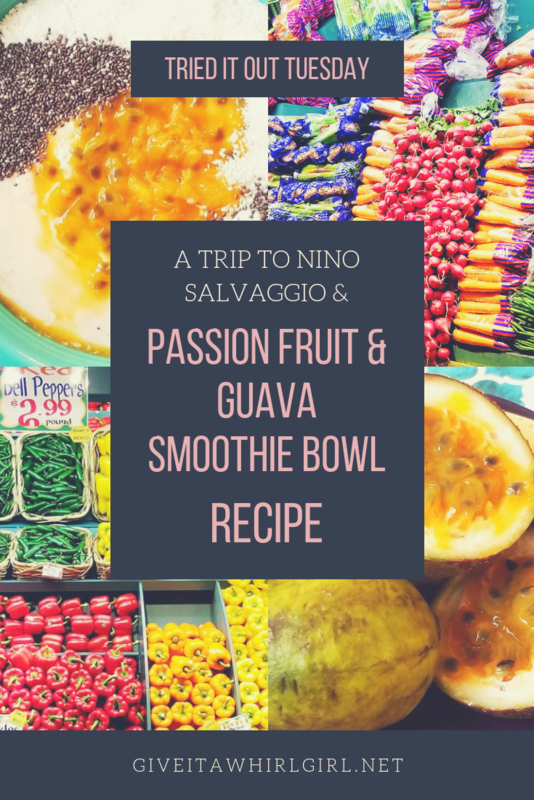 I have some special offers featured in this post and also several coupon codes included in this post at the bottom of the page. 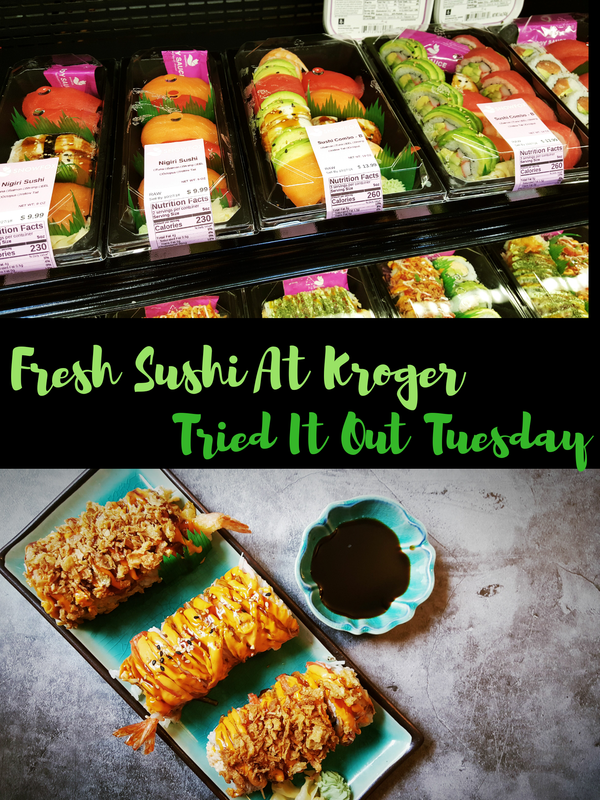 Fresh sushi at Kroger? Sure is and I got brave and ventured over to Kroger on Friday to try out some of that beautiful, fresh sushi. I don't consider myself a sushi snob but I do prefer my sushi to be as fresh as possible. At the present time, my favorite place to grab some fresh sushi is at the Inyo Restaurant in Ferndale, MI. Their sushi is top-notch, creative, and beautifully plated. To save some money and some time, I gave the fresh sushi at Kroger a whirl and it did not disappoint. For the record, the Kroger that I visited is located in Roseville, MI in the 13 Mile Rd & Little Mack location. This store is fairly new and it is my go-to place each and every week. How-To Earn Money Grocery Shopping With Ibotta (Mobile App) – The Sky Is The Limit! I downloadedÂ Ibotta at the beginning of the year and I have already earned over $300 in cashback shopping rebates. The Ibotta app is very simple to use once you get the hang of it. You simply download the app, "clip" your coupons, purchase those items, take a photo of the receipt once you get home, then the scan the items purchased (the camera on your smartphone scans the items), and redeem for a cashback rebate. 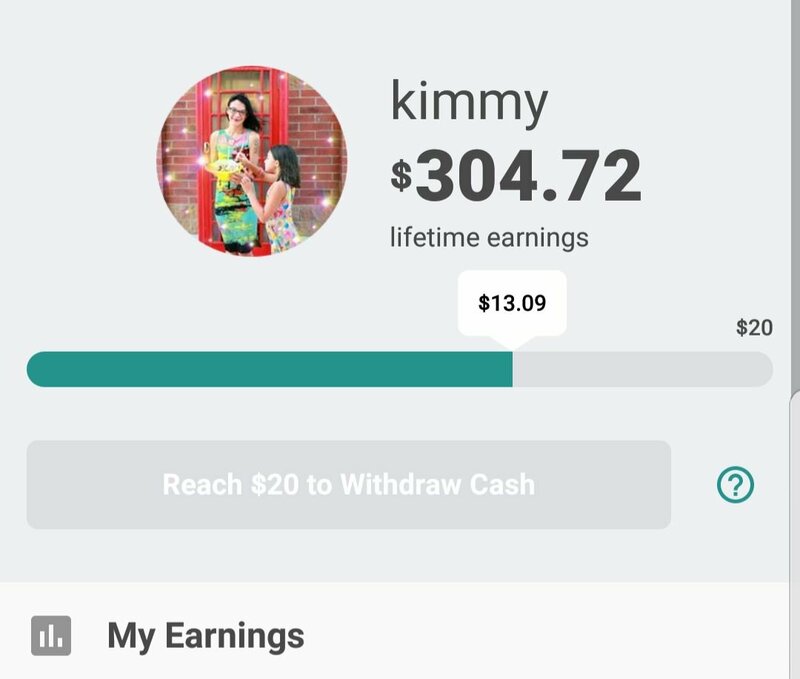 The approval process for earning cashback is simple and offers get approved quickly and the money goes straight into your account. I love using the Ibotta app. Not only is it a wonderful way to save money on products that you already purchase but the app also gives you an incentive to try out new products. I have come across and discovered many great new products through the app. Me and Chloe have been eating a ton of fruit lately, and I mean a lot! 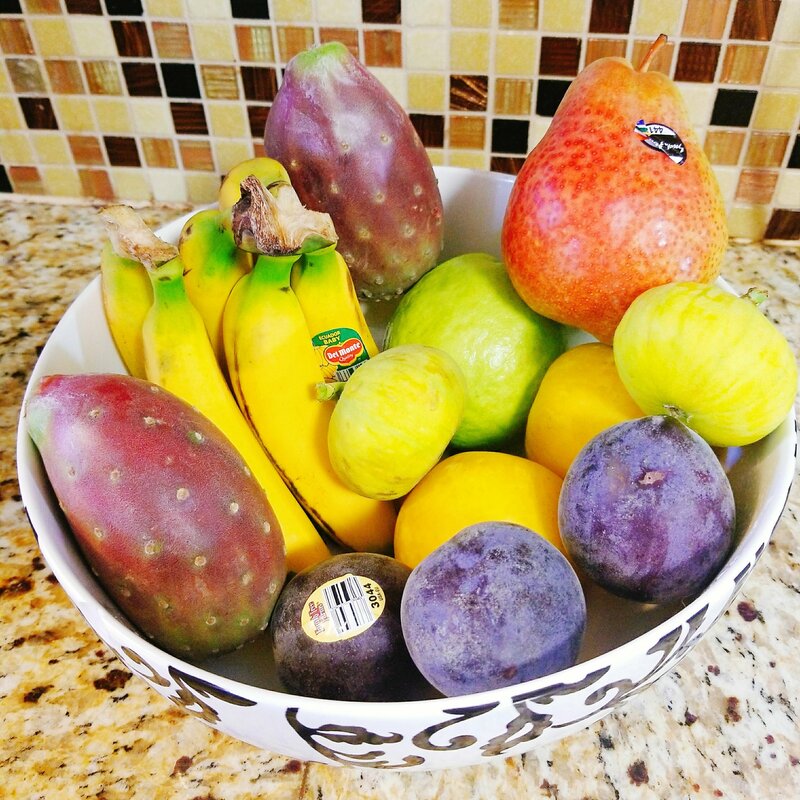 We ended up taking home a few interesting fruits that were brand spankin new to us: baby bananas, forelle pears, guava, midnight rose apriums,Â and yellow plums. 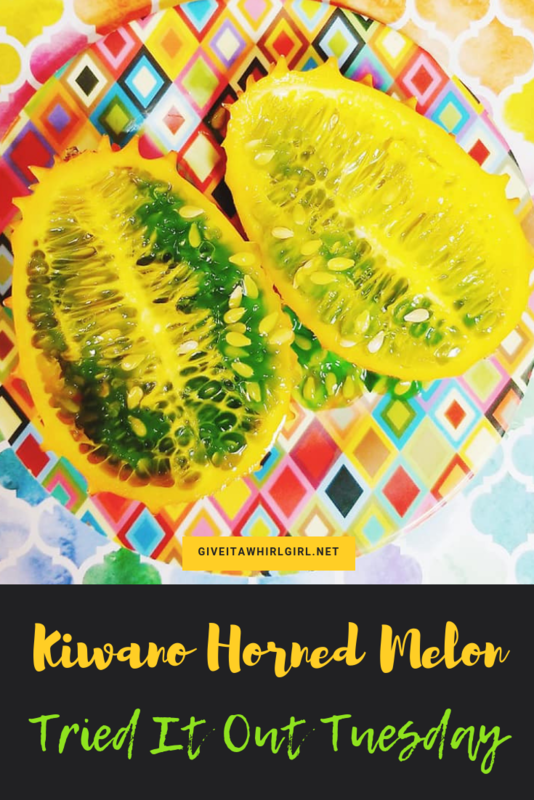 Kiwano Horned Melon For Tried It Out Tuesday! I have always wondered about this fruit. It is a bright orangish-yellow color and it covered with little spikes. It actually looks quite intimidating with the spikes all over it. I had to do a little research on this fruit before I bought it. I wanted to know what I was getting myself into. I basically just wanted to make sure it was something I could cut into with ease. I have an issue with mangoes. To me, they are very difficult to cut. The kiwano horned melon was easy peasy though with just one long slice down the middle length-wise.